WELCOME TO THE NEW MY Y ACCOUNT! On this page you can make day care payments. 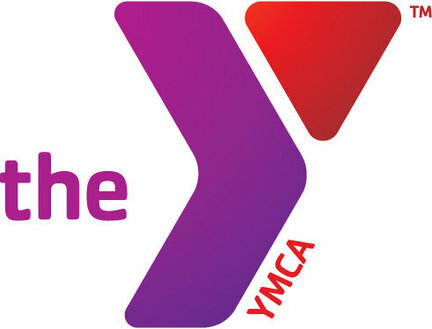 By scrolling down you can register for YMCA programs and classes. Before getting started, click the REGISTRATION INFORMATION link below to make sure you’re in our system.